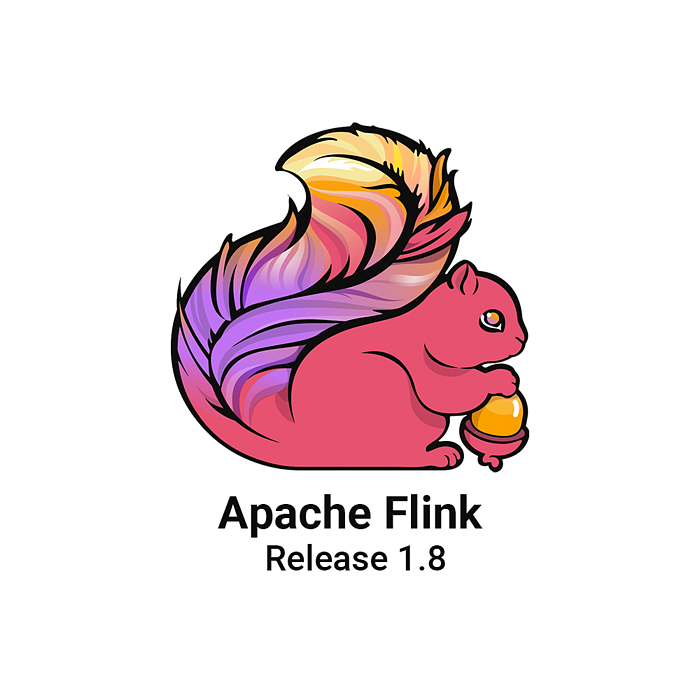 For more information on Apache Flink’s ProcessFunction, we suggest reading the Apache Flink 1.7 documentation here for more instructions and guidance. 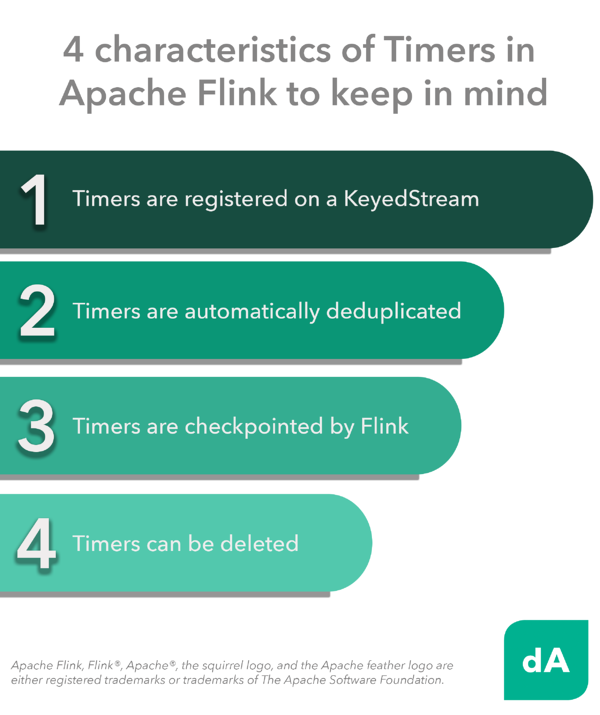 What are Timers in Apache Flink? Timers are what make Flink streaming applications reactive and adaptable to processing and event time changes. 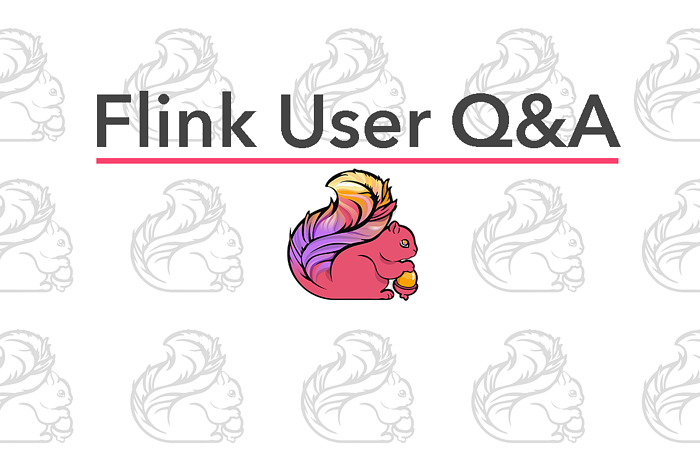 One of our earlier posts covers the alternative notions of time in Apache Flink and the differences between processing, ingestion and event time in more detail. When processing event streams with Timers, every time the processElement(...) is invoked, a Context object is passed, allowing you to access the element’s event time timestamp and a TimerService. You can then use the TimerService to register callbacks for future event-/processing-time instants. By doing so, once the particular time instant of the timer is reached, the onTimer(...) method will be called. When using processing time to register Timers in your Flink application, the onTimer(...) method is called when the clock time of the machine reaches the timestamp of the timer. When using event time to register Timers in your Flink application, the onTimer(...) method is called when the operator’s watermark reaches or exceeds the timestamp of the timer. Similar to the processElement(...)method, state access within the onTimer(...)callback is also scoped to the current key (i.e., the key for which the timer was registered for). It is worth noting here that both the onTimer(...) and processElement(...)calls are synchronized, and thus it is safe to access state and modify it in both the onTimer(...)and processElement(...) methods. 1. Timers are registered on a KeyedStream. 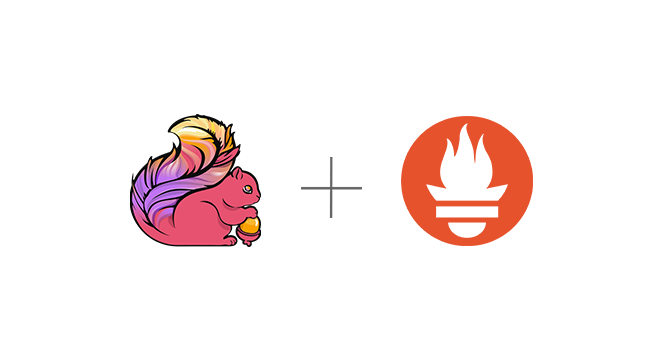 Since timers are registered and fired per key, a KeyedStream is a prerequisite for any kind of operation and function using Timers in Apache Flink. 2. Timers are automatically deduplicated. The TimerService automatically deduplicates Timers, always resulting in at most one timer per key and timestamp. This means that when multiple Timers are registered for the same key or timestamp, the onTimer() method will be called just once. Timers are checkpointed by Flink, just like any other managed state. When restoring a job from a Flink checkpoint or savepoint, each registered Timer in the restored state that was supposed to be fired before restoration will be fired immediately. 4. Timers can be deleted. As of Flink 1.6, Timers can be paused and deleted. If you are using a version of Apache Flink older than Flink 1.5 you might be experiencing a bad checkpointing performance due to having many Timers that cannot be deleted or stopped. It is worth mentioning here that stopping a Timer has no effect if no such Timer with the given timestamp is registered. All of the concepts mentioned above are covered extensively in the dA Apache Flink Standard and Advanced Trainings. 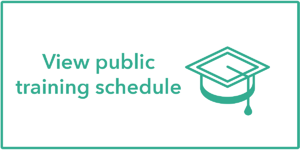 If you want to get some hands-on experience working with Timers and building stateful streaming applications, we encourage you to check our training schedule for Q1 2019 below. 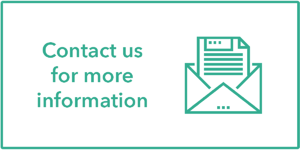 If you have questions or comments for us, we look forward to hearing from you below.